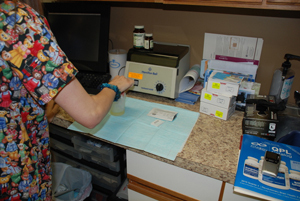 Our pre-employment drug testing procedures assist businesses to help them hire only the best employees. 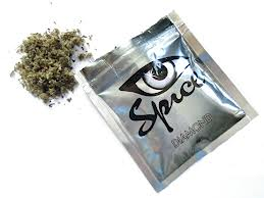 Our office will screen your potential employees for the presence of drugs in their recent and more distant past. When using this practice, we can help an employer paint a picture of the type of person they are thinking about hiring. Since the use of drugs can create enormous liabilities for companies, pre-employment drug and alcohol screening has become a widely used practice. Businesses are realizing that they would rather start with an employee that is clean than to invest in someone that can cost thousands of dollars down the road.